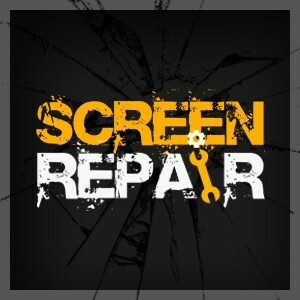 Screen Repair is the easiest way to hire a trusted screen repair business. 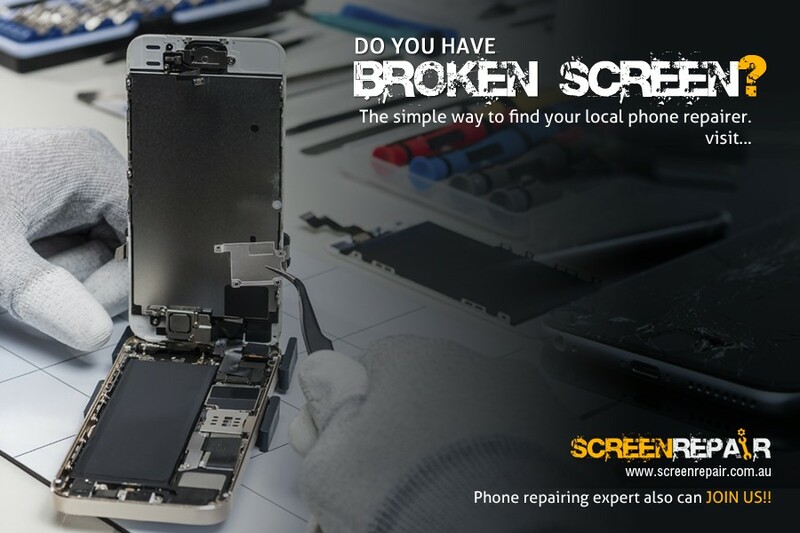 Let screen repair help you connect with local businesses near you. 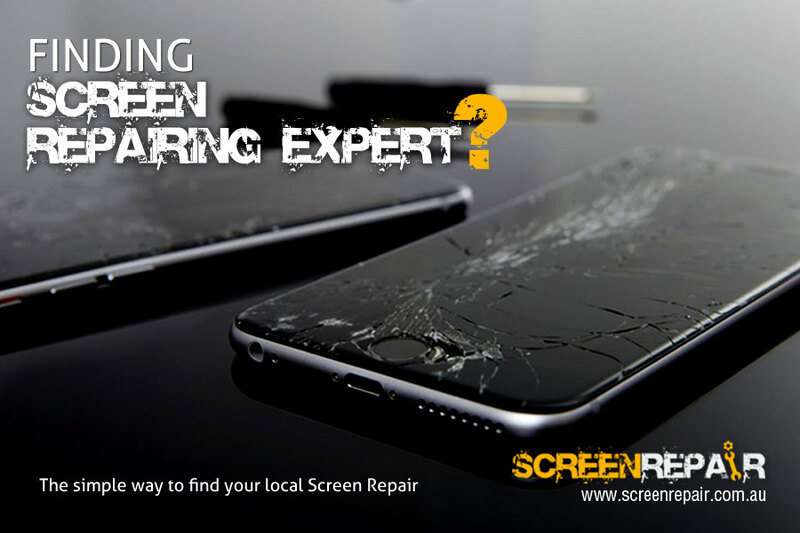 Australia’s Most Experienced Screen Repair Specialists. Our expert technicians and friendly service team are here to help in your time of need. We are dedicated and passionate iPhone repair experts, ready to provide the highest quality, on demand mobile device repairing services, with guaranteed results and at the best prices on the market. 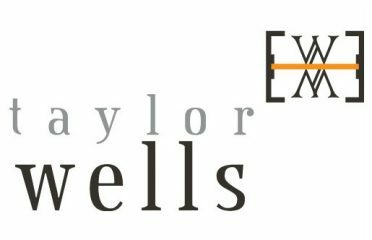 Screen Repairs & Phone Repairs Sydney. All models including iPhone iPad, Samsung, HTC, LG, Sony and Nokia. 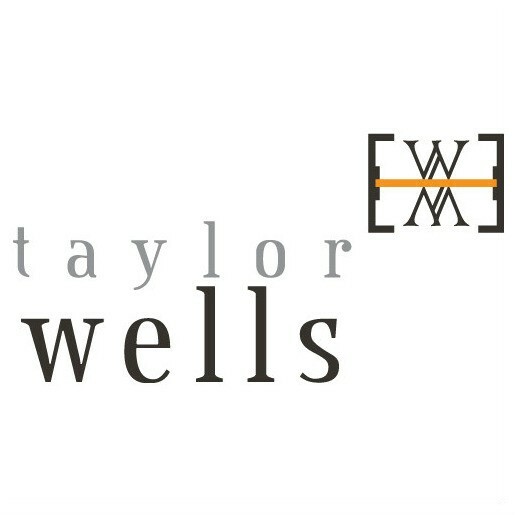 Knowing that your time is precious, we have created this business with a single focus in mind: To make your life frustration-free!